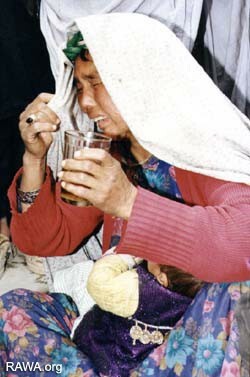 February 14, 1993: A Hazara woman with her child recounts how her husband was killed in Afshar, west Kabul by forces of Ahmad Shah Massoud and Sayyaf. Location: Afshar and Karteh Sahe, West Kabul. 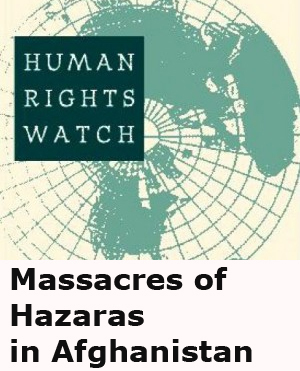 Majority of Hazara residents.